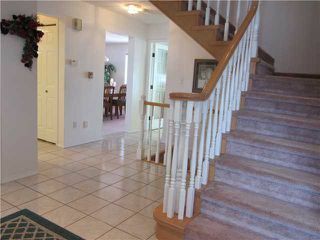 Inviting and extra clean home! 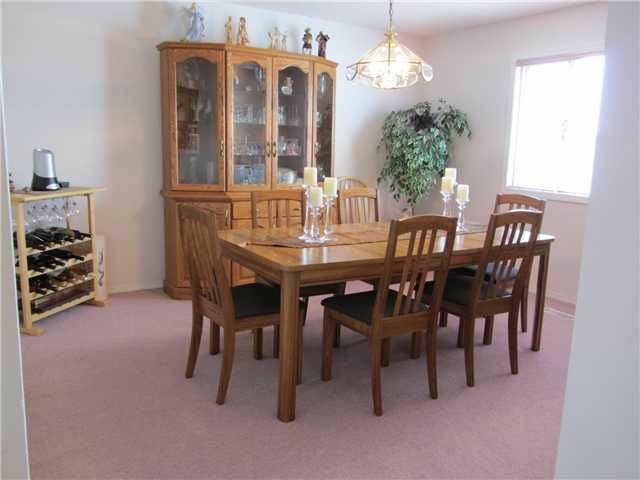 In a great area with great schools, close to shopping. 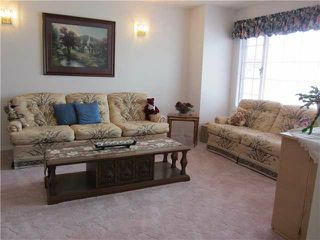 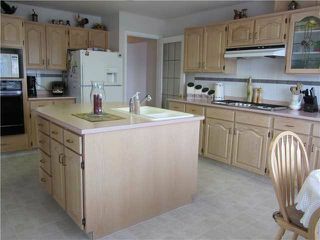 Sunny bright kitchen with large island, eating area & family room adjacent, separate dining, formal LR, main floor laundry. 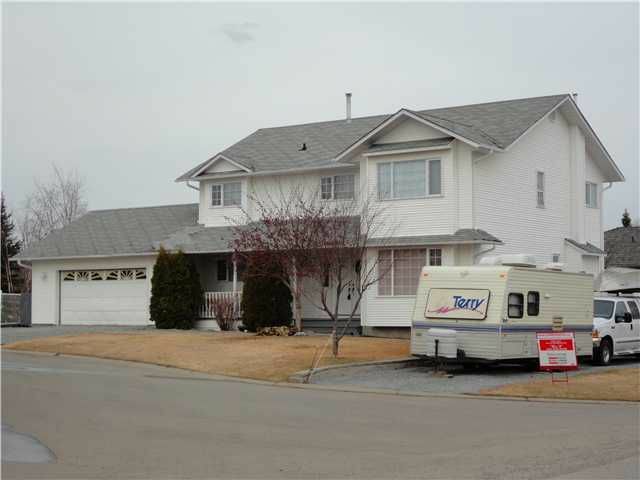 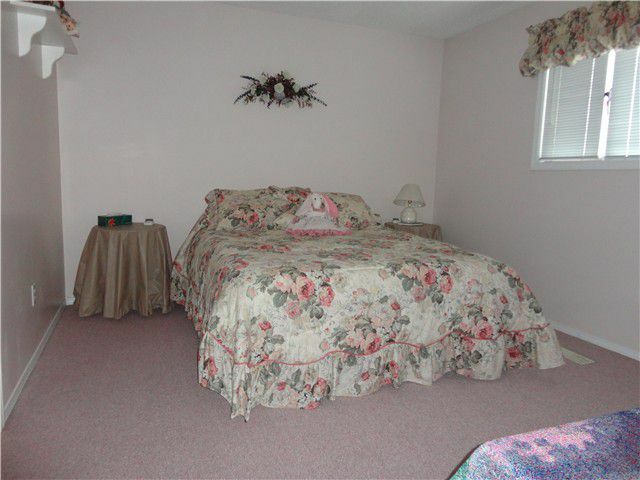 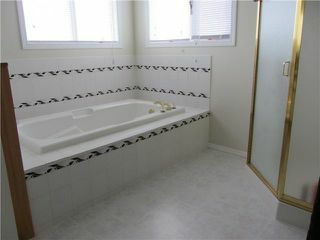 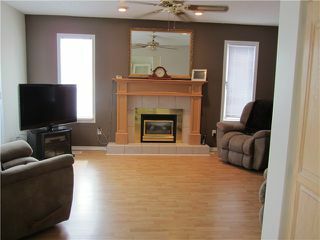 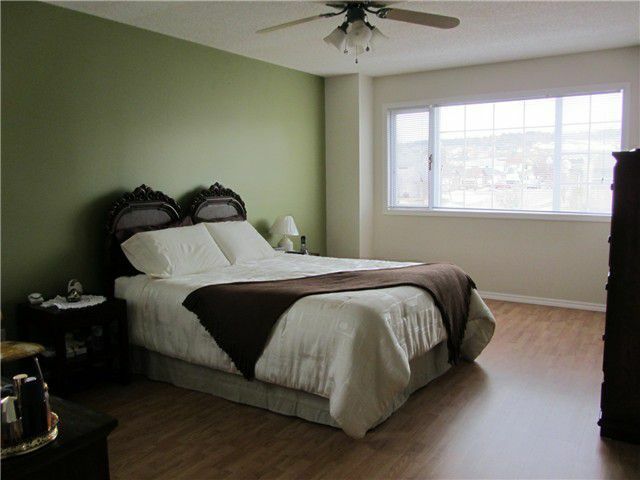 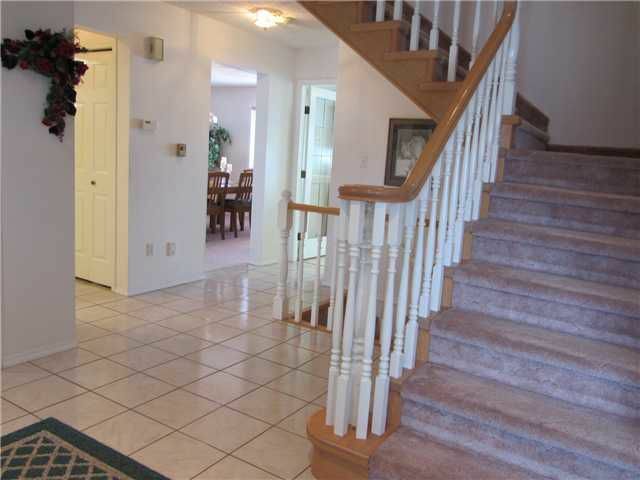 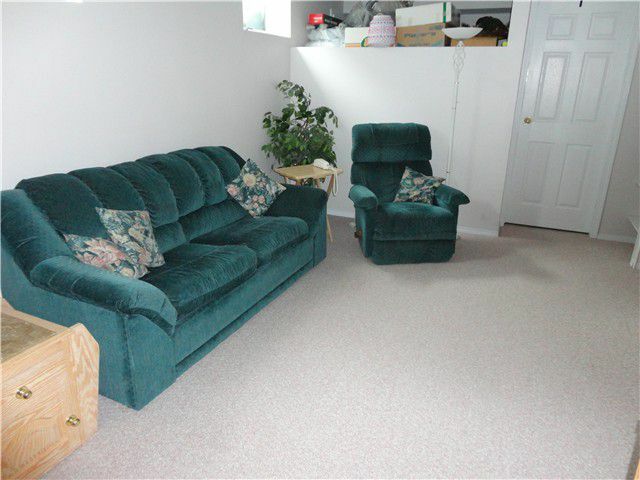 Upstairs has 4 spacious bedrooms, rec room and extra bedroom in basement with tons of storage. Lovely large lot with lots of parking and dedicated RV parking.